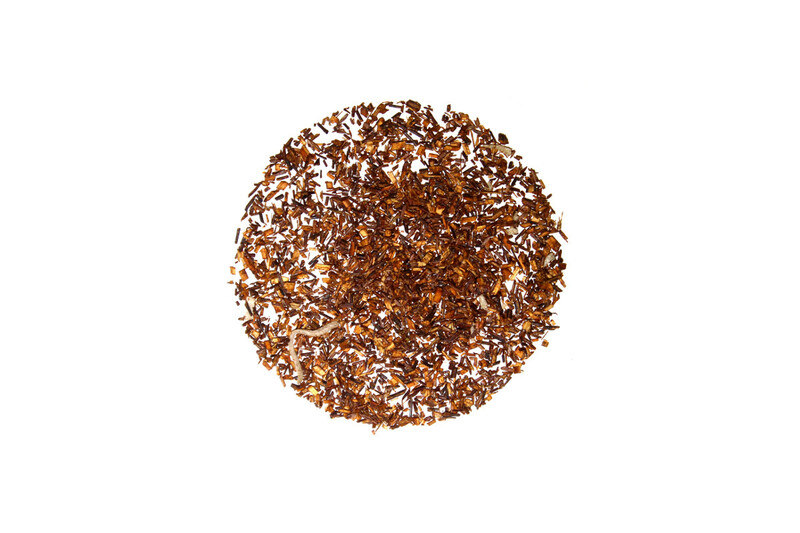 Rooibos and shredded coconut with the classic flavors of pineapple, coconut and vanilla. This tea will give you the day on the beach you have earned after hours of hard work but you don't need to deal with the sand getting everywhere. It can be served hot or cold and a tiny umbrella is the only addition this tea needs. This tea was tasty, but a little heavy on the coconut for me. One of my favorites. So fruity. Impossible not to love. My coworkers and I love this tea!! We make it iced and it's amazing! Perfectly balanced between fruity and woody. This is more fruity and less woody tasting than an average rooibos. (I do enjoy the taste of regular rooibos, but this is different). I enjoyed it, but probably wouldn't buy it again. Herbal Pinacolada is a nice balance between roobios tea & the pineapple and coconut flavors. Personally, I prefer it hot instead of cold.